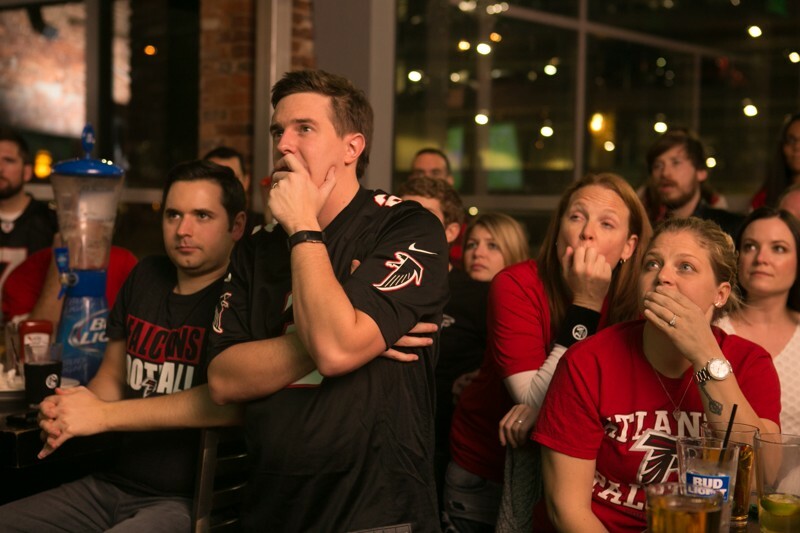 Falcons fans are taking this loss almost too hard. One fan was so devastated over his team's epic loss to the Patriots in Super Bowl LI that he went and buried his Falcons jersey and left an awesome note with it. "This shirt blew a 25-point lead" has to turn into a meme somewhere.